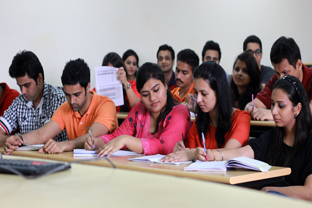 The institute is located in a spacious area in Rohini, in north-west part of Delhi. It is near Rithala Metro Station. Apart from metro, it is easily accessible by all modes of public transport. Our conducive classroom atmosphere has been a significant factor in creating harmony in the teacher-student relationship. It has been designed to propel an inquiry-based learning that fosters liberation of mind, thereby creating an eagerness to learn. 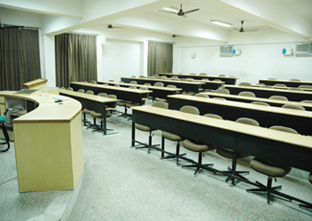 Our simple classroom teaching is aided with many modern facilities like air-conditioning convenience, internet and intranet connectivity and hi-tech multimedia and audio visual equipments which sets the tone for students to engage in stimulating discussions. 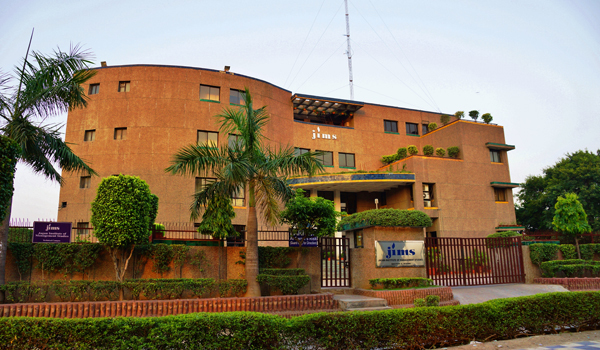 JIMS has two well stacked and fully equipped libraries separately for management and information technology programmes. The institute subscribes to a large number of national and international magazines, periodicals, journals and research paper of repute. The libraries also have reputed software packages of several journals. 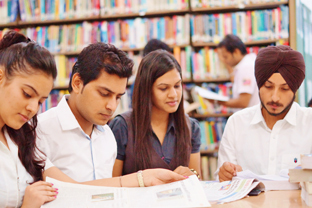 As a matter of policy, the institute pays special attention not only to strengthening the library with additional books and journals, but also to ensure that they are utilized well by the students both for their courses as well as to extend the frontiers of their general knoweldge. Audio and multimedia versions of some course modules are also available. 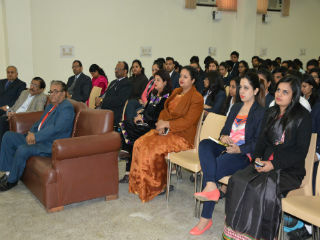 The conference hall and auditorium are an extension of our complete and holistic classroom atmosphere. These have an excellent acoustics and sufficiently large seating capacity which complements our well-planned management learning environment uniformly. It is well-resourced, with state-of-the-art visual and interactive tools to facilitate smooth presentations and corporate programmes. Our cafeteria not only provides a vibrant atmosphere and unleaded fuel for the day but also is an effective way to put forth a new method called the "Cafeteria approach". This is a new method of learning in an informal manner. 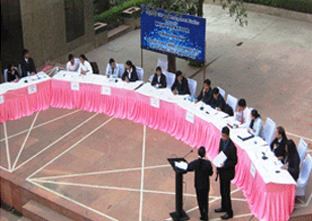 It helps in nurturing interpersonal skills among students. 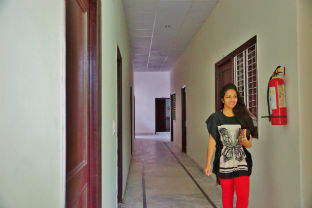 A modern gourmet class, cafe offers variety of snacks and meals to cater to the tastes of the students. 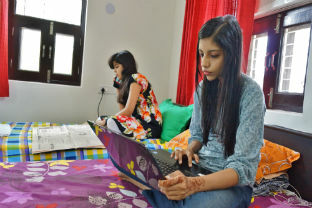 Operating round the clock, with a large number of desktops, world-class server, Wi-Fi networked campus and a wide network with access to Internet and other facilities, the campus facilitates an effective mode of learning. The network links the computing resources in the faculty offices, student labs and administrative units. 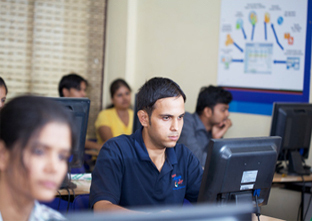 Internet bandwidth of 65 Mbps is taken from Tata Communications, to provide internet facilities to the Institution. 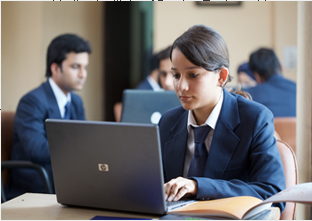 JIMS computing infrastructure offers a truly heterogeneous range of hardware and software platforms for the student to appreciate and gain wide-ranging experience. The desktop environment is dominated by world class workstations. Firewall is used at gateway which also does the bandwidth monitoring and spam control. 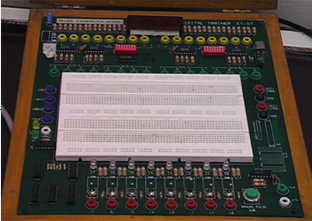 Digital Electronic, one of the subjects in MCA programme equips the students with all the essential concepts underlying the working of a computer. 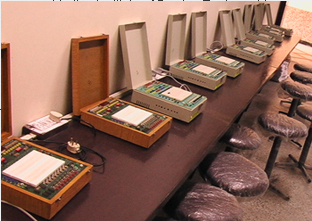 JIMS provides a fully functional Digital Electronic Laboratory to its students, complete with all the necessary and latest range of tools required to discern the true nature of the logical theory and hence make themselves adapt with the fundamentals. The institute has limited medical facilities. 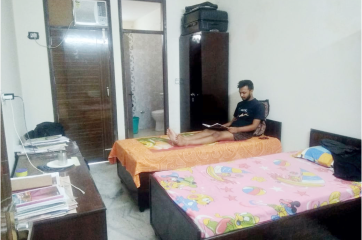 It has a memorandum of understanding with nearby Jaipur Golden Hospital in which the medical staff is available in the Institute twice a week (Tuesday and Friday) from 12 Noon to 4 PM. First Aid Box are available in both the buildings. In case of extreme emergency, the person is taken immediately to Jaipur Golden Hospital. Excellence in Education for the sixth time in a row. The institute was specially felicitated in its Silver Jubilee Year and was awarded "Excellence in Education from 25 Years." 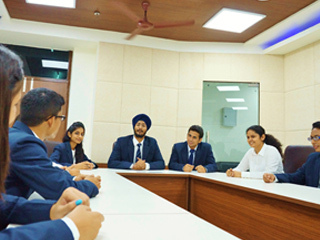 Ranked 45 amongst top 100 Management Schools in India. 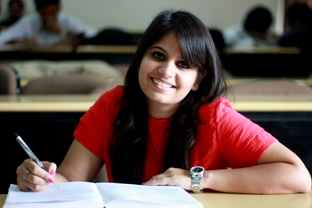 JIMS Rohini attained 43rd spot in the management category in a list of top 50 institutions on an all India basis.